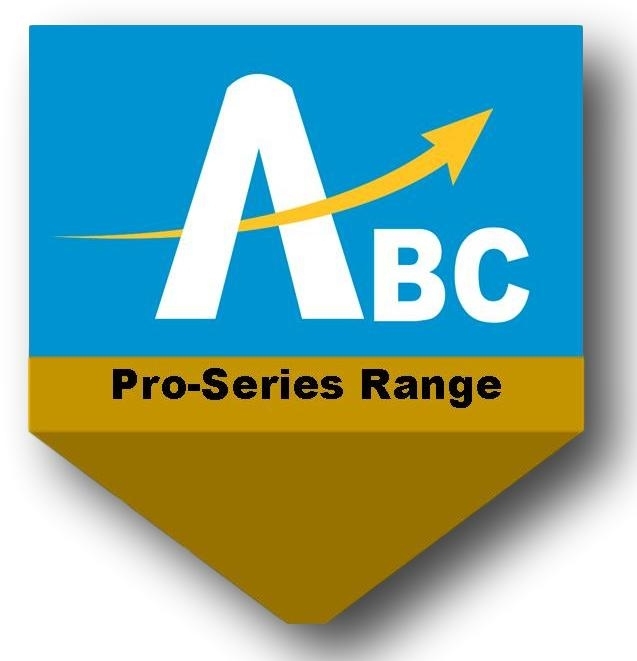 The ABC 45 Degree Corner Channel (100 x 50) section is Hot-Dipped Galvanized to AS/NZS 4680 for zinc coatings on steel. 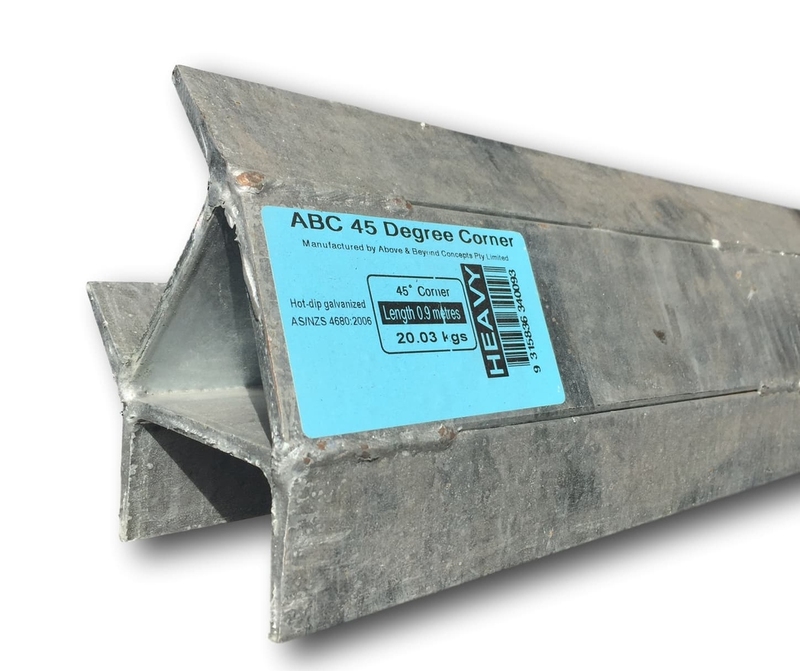 The ABC 45 Degree Corner section is used for redirecting straight walls at 45 degrees using various types of 75mm sleepers including timber, treated pine and concrete. They come in various lengths starting from 900mm to 3000mm.